Julia Wilson Covington was Elon College’s first full-time African-American professor. She joined the Business Administration faculty in 1970. Covington taught at Elon until August 1971 when she resigned to spend more time with her family. Julia W. Covington was born in Cheraw, South Carolina on May 11, 1940. She was married to Francis A. Covington. In July 1970, she listed on her Elon personal data form that she had a two-year old daughter, Roxanne E. Covington. Correspondence from July 1971 states that she was expecting another child in the coming months. In May 1962 she received a Bachelor of Science degree in Business Administration from South Carolina State College in Orangeburg, SC. In August 1963 she received a Master of Business Administration degree from Atlanta University in Atlanta, GA.
During the summer of 1962 she was a bookkeeper with Allied Federal Savings and Loan Association in Jamaica, NY. From 1963-1965 and from 1967-1969 she was an Assistant Professor of Business Administration at Bennett College in Greensboro, NC. At Bennett she taught courses that included: Principles of Accounting, Intermediate Accounting, Cost Accounting, Federal Taxes, Business Mathematics, and Business Law. Covington also helped establish a minor in Accounting within the Business Department. From 1966-1967 Covington was an Assistant Professor of Accounting at Fayetteville State College in Fayetteville, NC. While she was a professor at both Bennett and Fayetteville State, she also served as a partner with the firm Covington and Wilson Accounting and Management Consultants in Greensboro, NC from 1963-1969. As a partner she was responsible for installing accounting systems, maintaining accounting records, preparing non-certified financial reports, and preparing federal and state payroll. 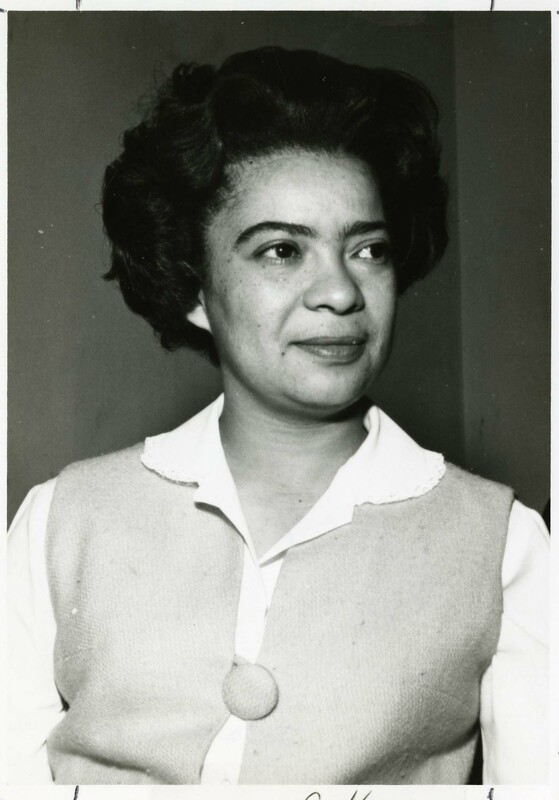 From 1965-1966 she served as a senior accountant with Operation Breakthrough, Inc., an anti-poverty program in Durham, NC. In this role, Covington prepared budgets and administered grants, and prepared reports for federal and state agencies.